Much of metro Kansas City is experiencing severe weather with multiple watches and warnings throughout the listening area. Bunting says storms will continue to move through the region for the next several hours. The best place to turn for information is the National Weather Service. Tornado was confirmed north of Weatherby Lake near Barry Road in Platte County. Take cover now if in this area! If the area where you are is under a watch, Bunting says there’s no need to change your plans, but you should keep an eye on the weather. A tornado warning, on the other hand, is an urgent message that means to take cover immediately. Bunting says if your plans for the evening include Memorial Day weekend travel, be sure to check the forecast for all the counties you're traveling through. It’s been a rainy couple of weeks in Kansas City and the rest of this week promises even more showers and thunderstorms. Why so much rain? “You know the simple answer? It’s May,” Andy Bailey, warning coordination meteorologist for the National Oceanic and Atmospheric Administration, told Steve Kraske on Wednesday’s Up To Date. 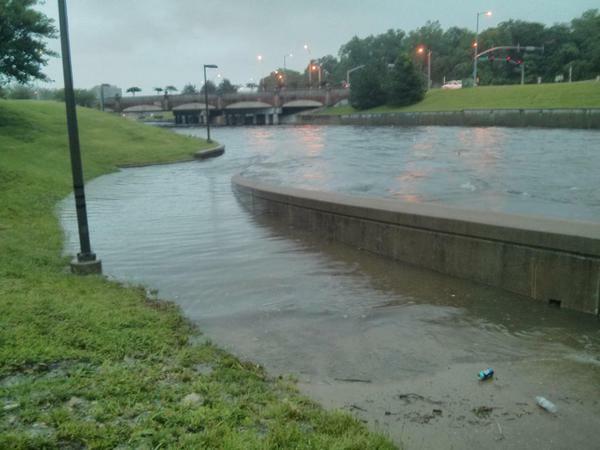 Bailey says rainfall so far this season has been above average, but not enough to cause alarm. Tuesday promises to be a wild day for weather in and around the Kansas City metro. But breathless TV forecasts and an endless social media stream of predictions and warnings may have you confused. 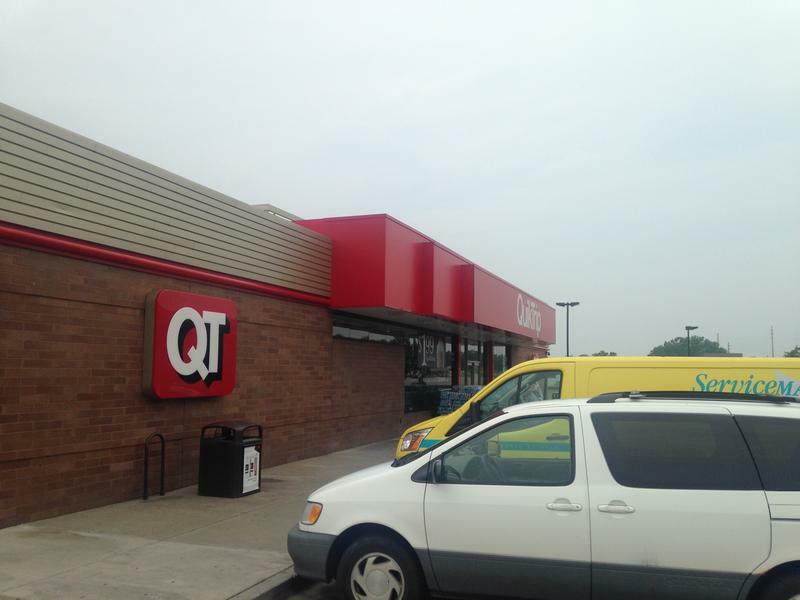 People In Kansas City Wonder: When A Tornado Hits, Why Won't QuikTrip Let Them In? Three days before the Fourth of July, Nelson Muller drove with his wife and four children — ages 3 to 11 — from Columbia, Missouri, to Kansas City. They were going to his mother’s home in Gladstone, Missouri, for the holiday.